Product prices and availability are accurate as of 2019-04-18 14:19:02 EDT and are subject to change. Any price and availability information displayed on http://www.amazon.com/ at the time of purchase will apply to the purchase of this product. 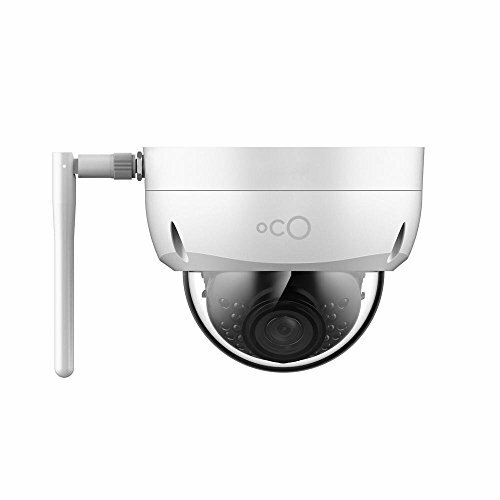 Meet New Oco Pro Dome security camera - weather and vandal proof outdoor/indoor camera with Micro SD Card and Cloud storage. 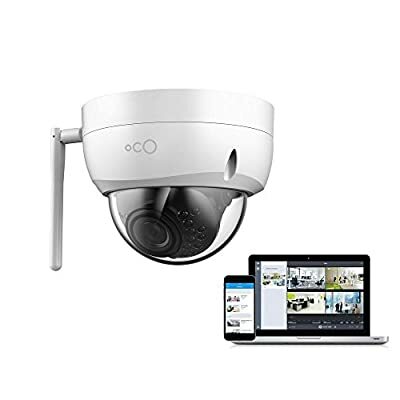 Connect Oco Pro via Wi-Fi or Ethernet cable in no time and access Full HD video from anywhere with our App. 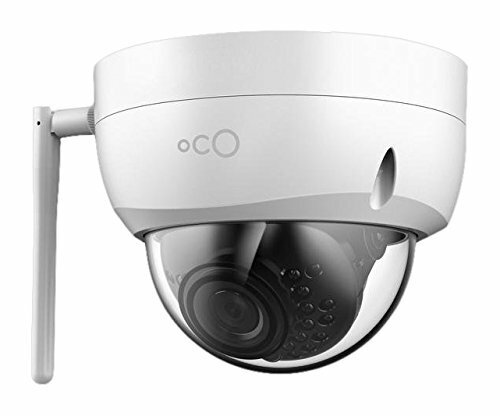 Oco Pro can be installed outdoor and sustain extreme cold and heat. No monthly fees required to access all features like smart motion detection or night vision. Use both Cloud and local Micro SD Card storage and never worry about your internet connection going down. 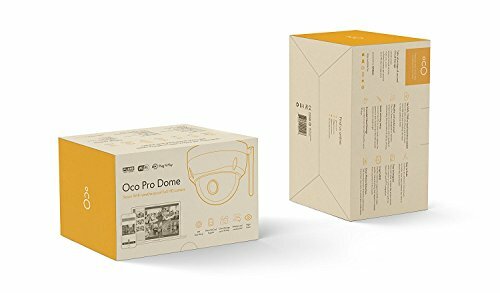 Oco Pro can be connected with other Oco cameras in one App.